Latent Geek: Unable to read RD Gateway Server settings. Unable to read RD Gateway Server settings. I was just met with this message when trying to connect to the RD Gateway Server (locally). Restarting the server will not fix it. In my case this is a remote desktop terminal server hosting a remote app for my users. It doesn't seem to be having any affect on their usability. 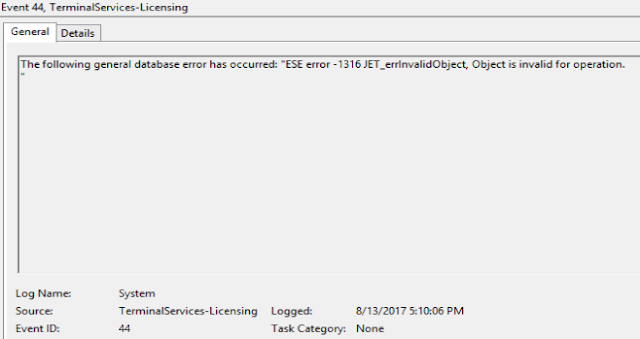 What's interesting is that the same time that this started happening, I also started to not be able to open my Server Manager without it crashing. I have no idea if these are related yet. Getting a lot of these errors in my event viewer. Not sure if related. 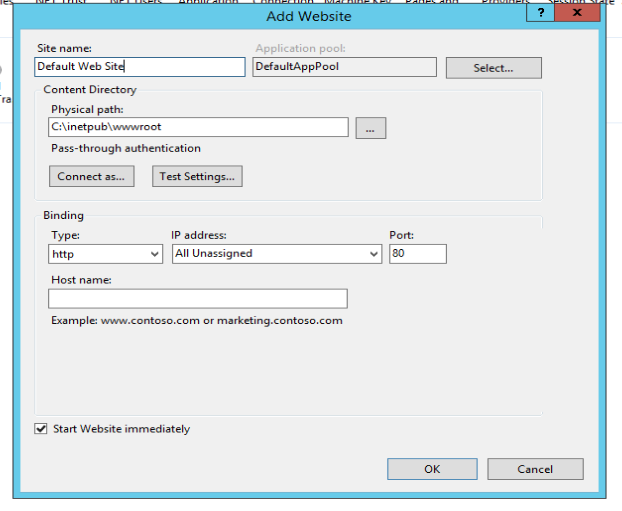 I just read on another site to re-add the Default Web Site to IIS. Now I already have one called Default Site but who knows, it's worth a shot. Okay? I'll just click Yes and see what happens. Now to find out why Server Manager won't open. RD Connection Broker, Web Access and Gateway certificates expired.